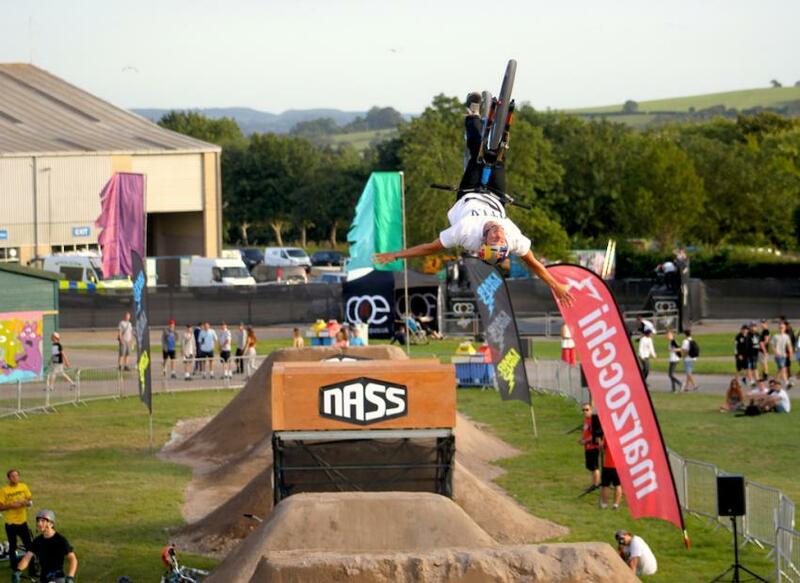 This coming weekend DMR Dirt wars Uk will be taking over the NASS dirt jumps for round 3 of the British National FMB Bronze Series. We have a stacked Pro line up with some top names ready to take the £1000 first place cheque. 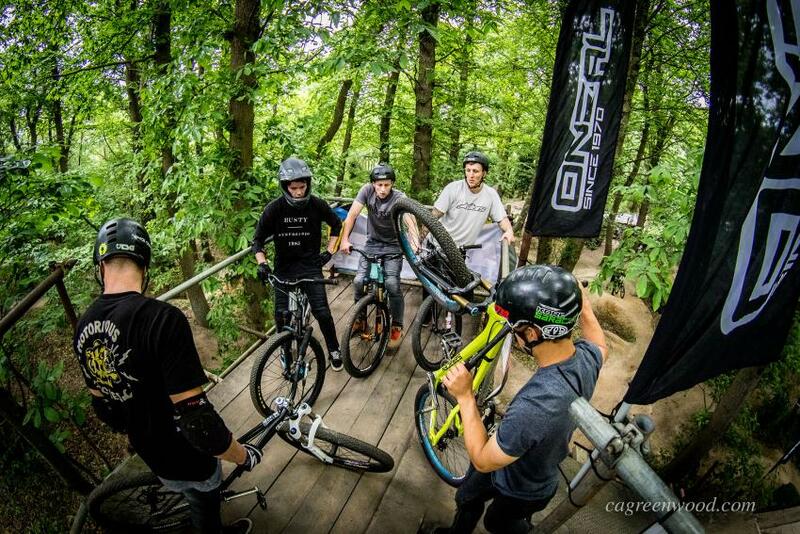 Check out the action that went down at Round 2 of the series on the 4th of June at Holdshott Trails in Hampshire. 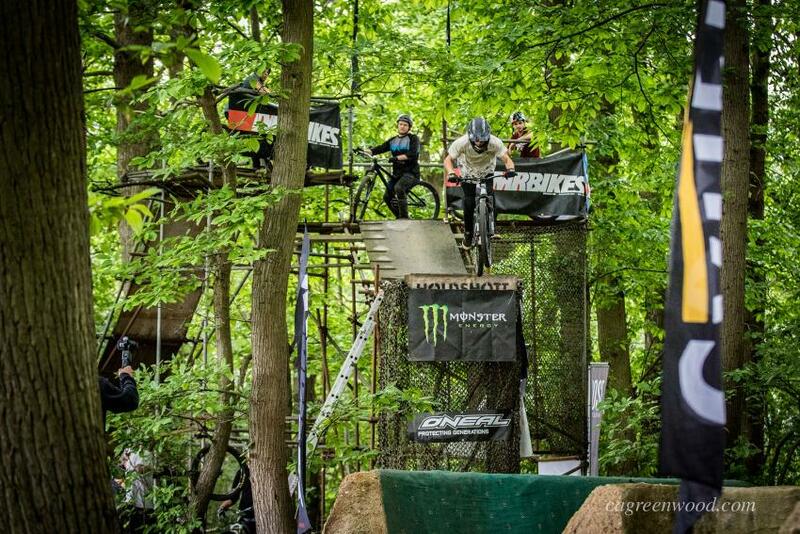 On Sunday the 4th June, DMR Dirtwars headed to Hampshire for the second round of the event, hosted by the rider favourite of Holdshott Trails. 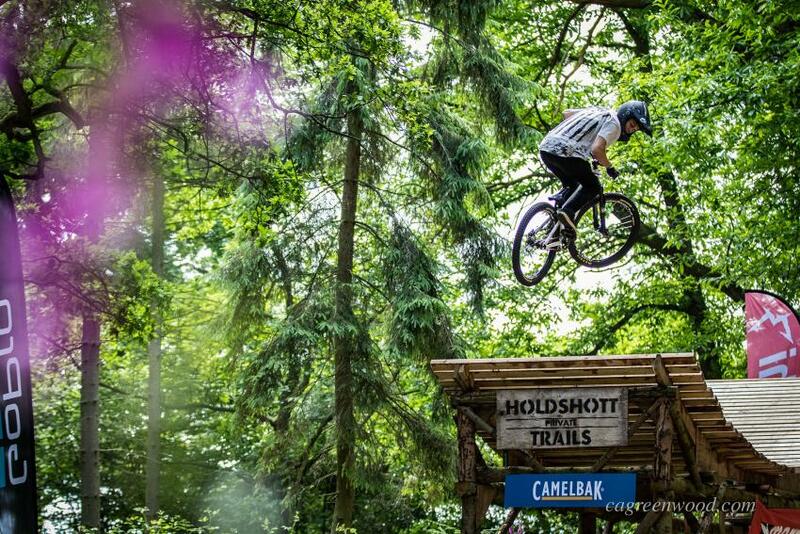 The #Shottcrew had been hard at work the last few weeks prepping the two courses ensuring that everything ran smoothly so that the riders could flow easily through the course and concentrate on throwing down their biggest tricks. A Special shout out to Ben Dobbin for re-plying the kickers and putting the most hours behind a shovel.